When the downtown portion of Midtown Lunch began, it consisted of a once-a-week post on Fridays. The posts were written by a photographer, so the pictures were a focal point. Then the site was spun off into Downtown Lunch, along with outposts in Philadelphia and Los Angeles, and there was new content every day. 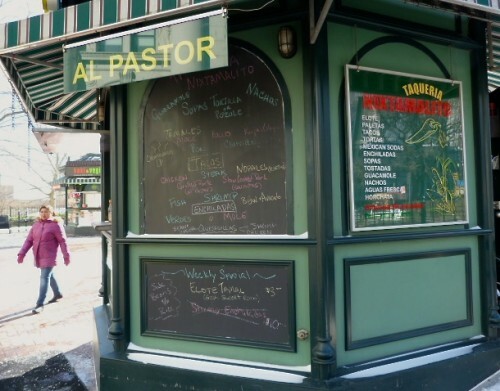 When I took over in May of 2010, the Financial District, where I worked, was a sort of dead zone for lunch options, consisting mostly of generic delis and straight-laced halal carts that didn’t stray from the lamb/chicken/falafel trinity. There were some notable diversions from that formula, including the Banh Mi Cart, Alfanoose, Zaitzeff and Veronica’s Kitchen cart. However, the lunch tide has turned in the past five years. Posted by Andrea H at 11:00 am, February 5th, 2014 under Closed. Free Sweets At La Maison du Chocolat Today: It's disgusting weather out there, and you deserve some free chocolate. There's a tasting of ganache and other treats at the La Maison du Chocolat on Wall St. (btw. William & Pearl) from noon to 6 p.m. today. Go forth and freeload! 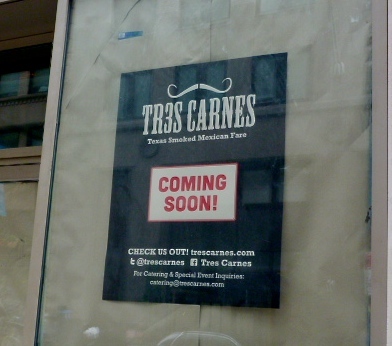 Many of you are excited about Tres Carnes coming to Maiden Lane (nr. Pearl St.), and I’m happy to report there is a solid opening date on tap. 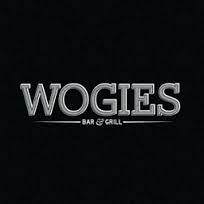 They open Thursday for your lunching needs, only a week or so behind schedule. You can check out some of their offerings from the review of the Flatiron shop, and get excited about not having to stand in that heinous Chipotle line anymore. Posted by Andrea H at 10:00 am, February 4th, 2014 under Openings, Tres Carnes. First things first: Pakistan Tea House is up to a B rating from the Department of Health! The Pakistani standby on Church St. (at Reade) was saddled with the dreaded C the last time I ate there, not that I care about such things when there is a cheap, quality steam table lunch at hand. I was here to try their three-item vegetarian combo, which we’ve somehow not reviewed on this site, instead focusing on the chicken dishes. They have several vegetarian items on offer every day and while none of them were labeled, I found that pointing and asking “What’s that?” worked just fine. I ended up with two hits and a miss using this system. 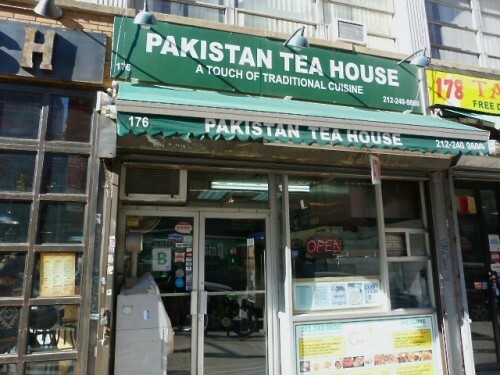 Posted by Andrea H at 10:00 am, February 3rd, 2014 under Indian, Pakistan Tea House, Tribeca, Vegetarian. 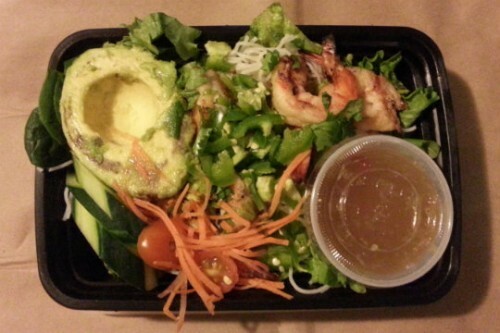 One of the few salads we endorse. Via FitR. Posted by Andrea H at 12:00 pm, January 31st, 2014 under Downtown Links. Posted by Andrea H at 10:00 am, January 30th, 2014 under City Hall, Mexican, Nixtamalito.